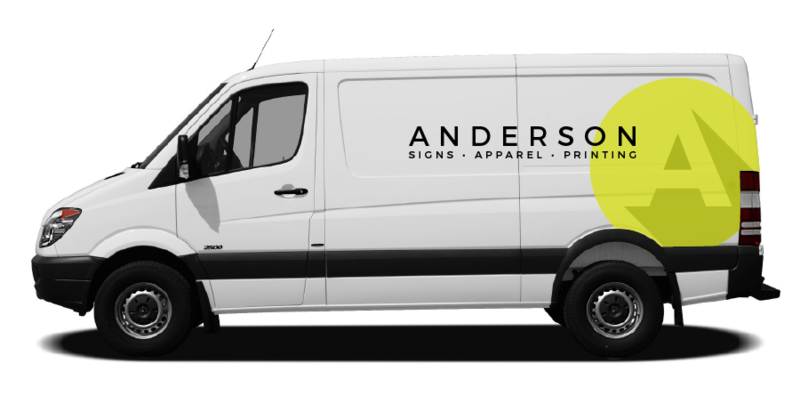 CUSTOM APPAREL • SIGNS • MUCH MORE! 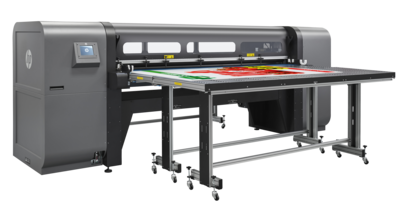 Our in-house large format production capabilities allow us to control cost and timeframes. We can install anything we build providing easy a complete one-stop shop experience. We have a full staff of trained personnel to work on and off site to get your product installed right the first time. With more than 75 years of combined experience our highly trained staff of installers are professional know the importance of getting it right the first time. So we do!